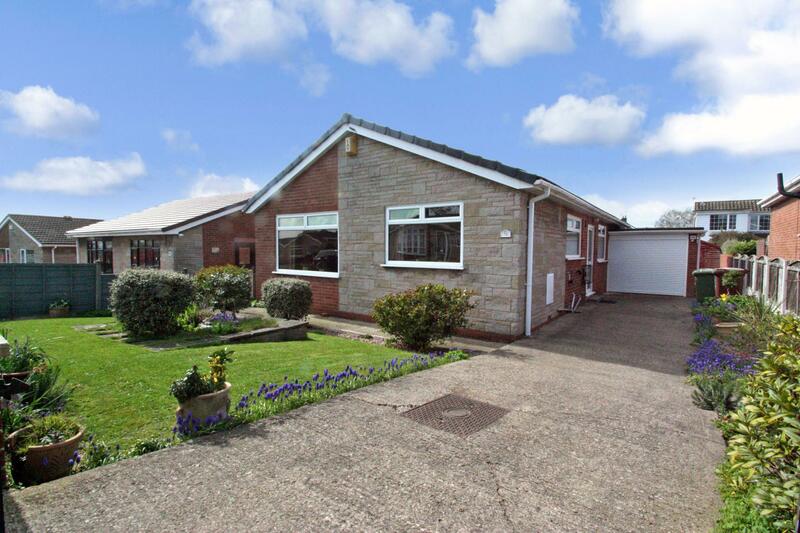 Enfields are delighted to offer for sale this impressive three bedroom detached bungalow located within a sought after area of Pontefract. 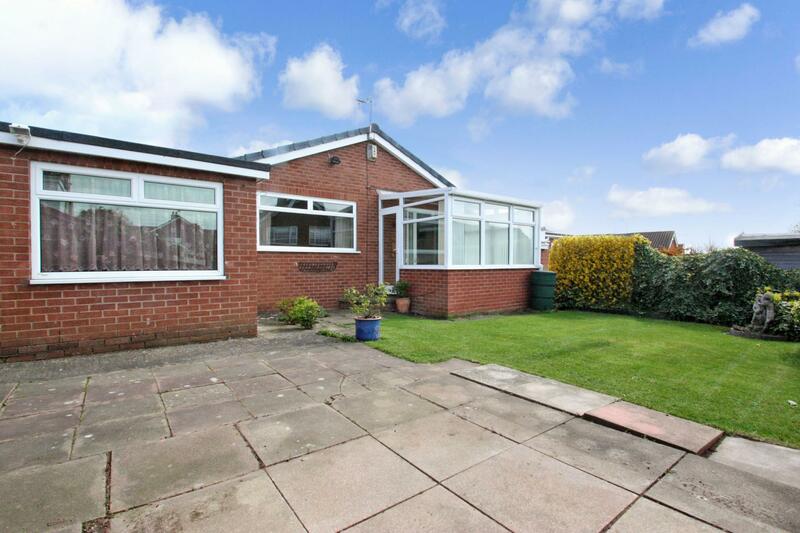 Well presented and in need of some modernisation this versatile home is located close to a full range of local amenities found within Pontefract including shops, supermarkets, cafes and restaurants. 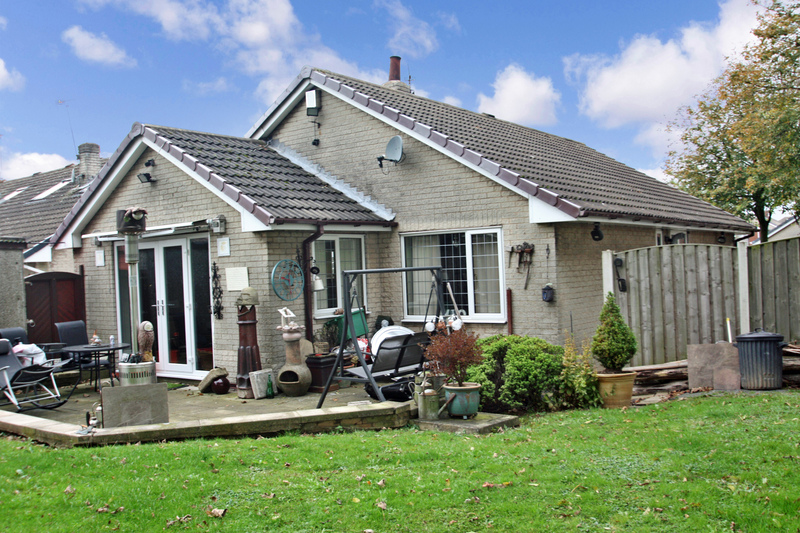 Easy access is also available to recreational facilities such as leisure centres, Xscape Castleford, local golf courses and Pontefract Park with its 1300 acres of parkland, lakes and woodland. 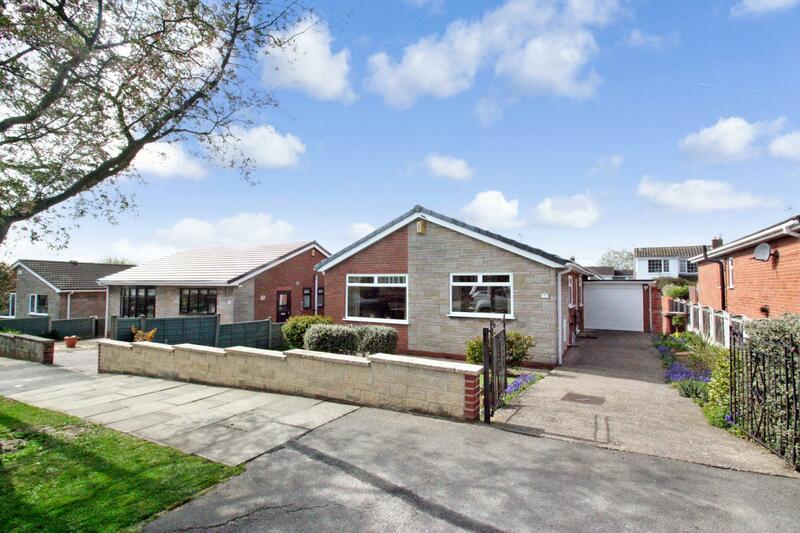 The property is also within close proximity to good local schooling at both primary and secondary level as well as comprehensive transport links into Wakefield, Doncaster and Leeds. 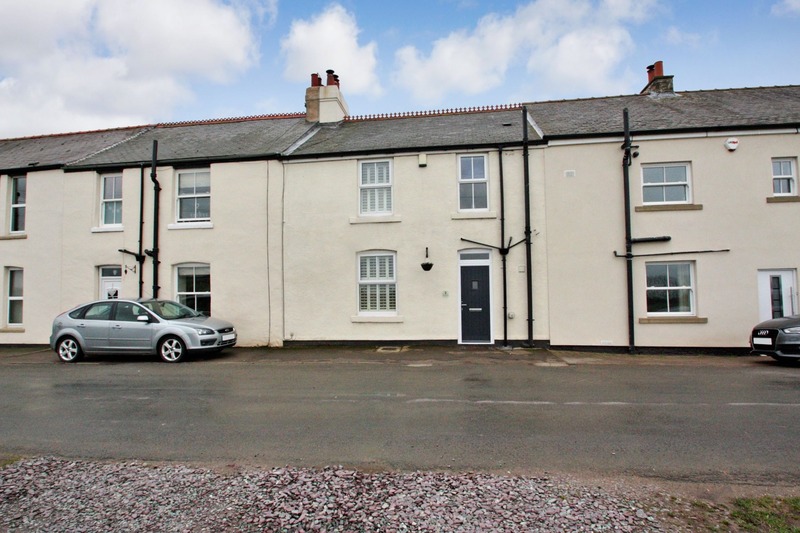 The property itself comprises; reception hallway, good sized lounge through dining area, breakfast kitchen, conservatory, three double bedrooms and house bathroom with walk in shower. 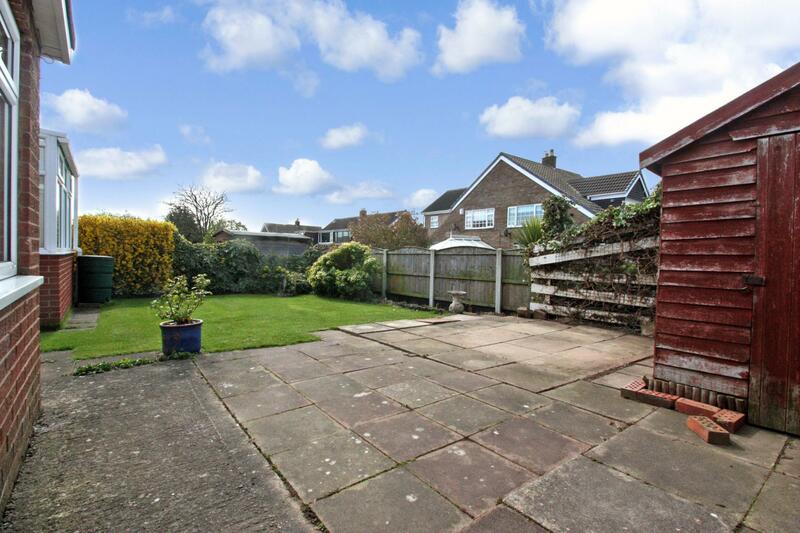 The property also benefits from having sunny positioned gardens to the front and rear including patio/seating areas that are ideal for outside entertaining. 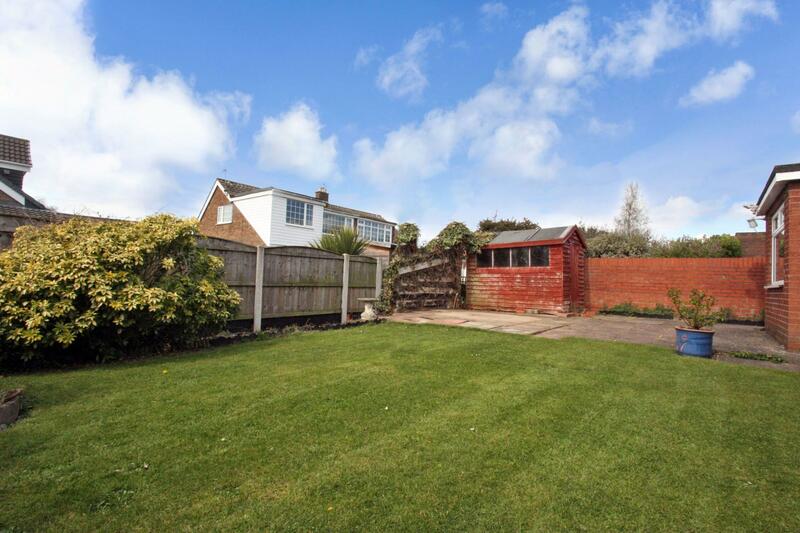 Multiple off street parking is provided by means of a driveway leading onto a single garage. 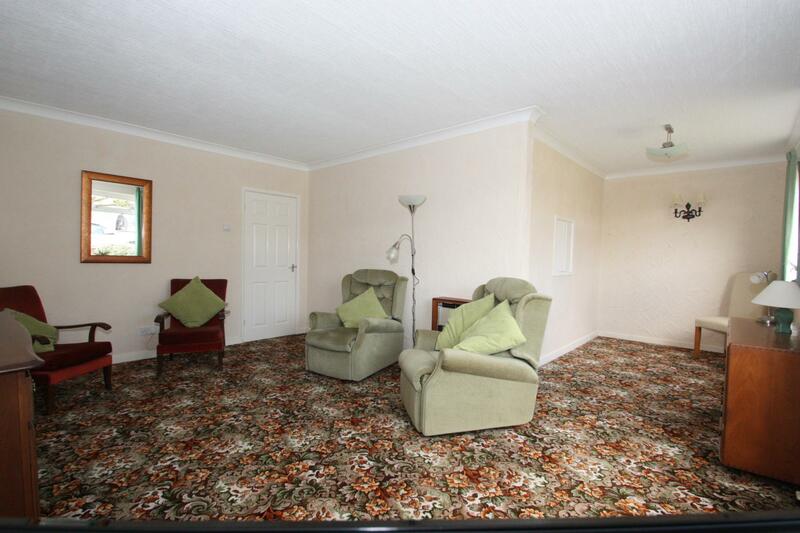 Available with no onward chain an internal viewing is highly recommended to appreciate the accommodation this bungalow has to offer. 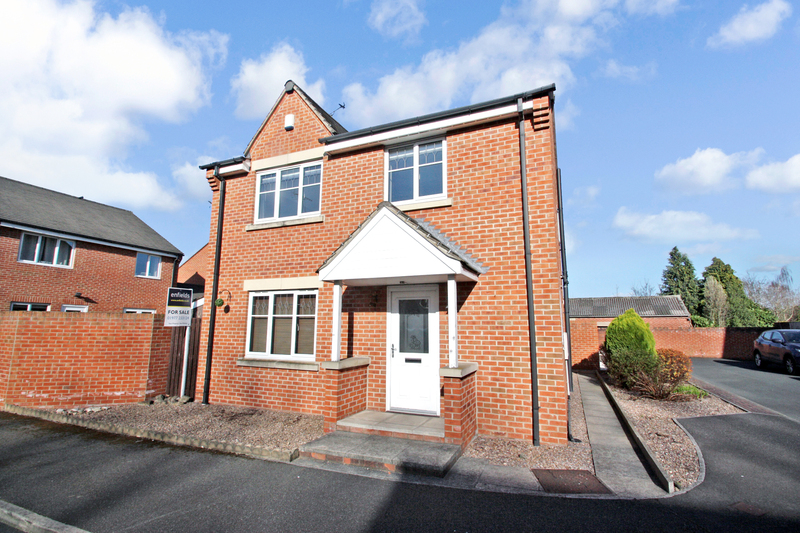 For further information regarding this property please contact Pontefract Estate Agents, Enfields. 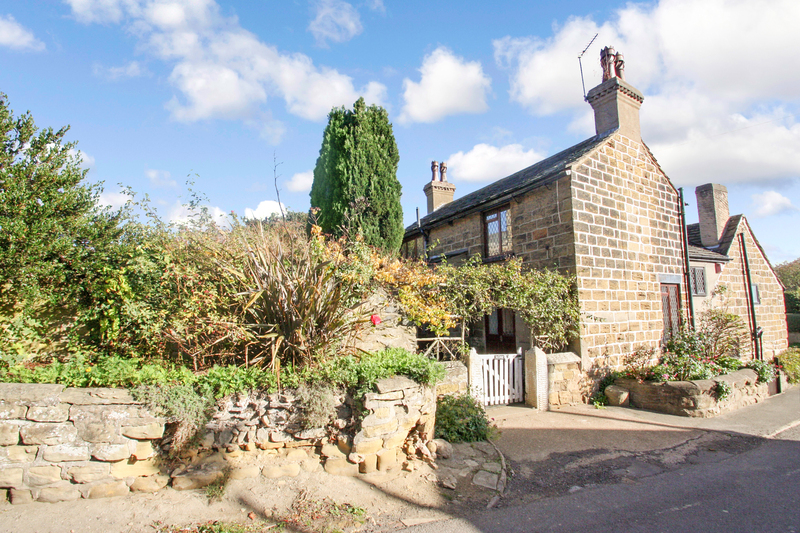 **SOUGHT AFTER LOCATION WITH NO ONWARD CHAIN** In need of some modernisation. Must see to appreciate property. 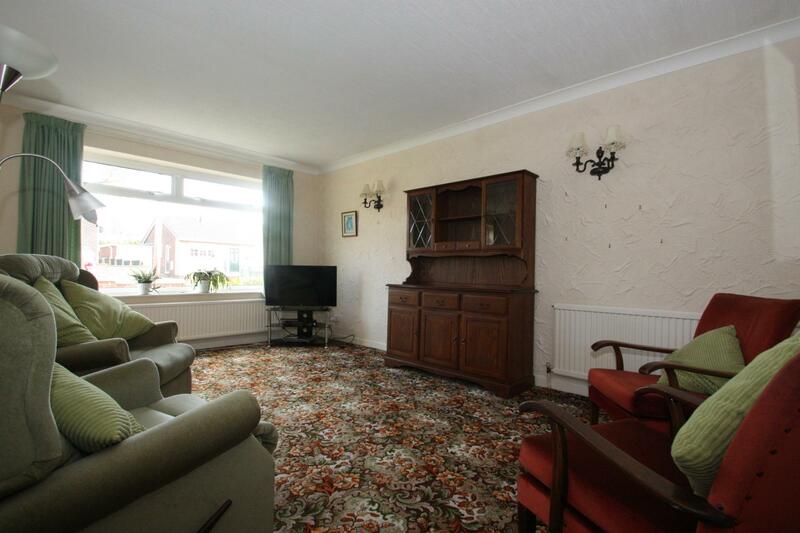 Good sized lounge/dining area. 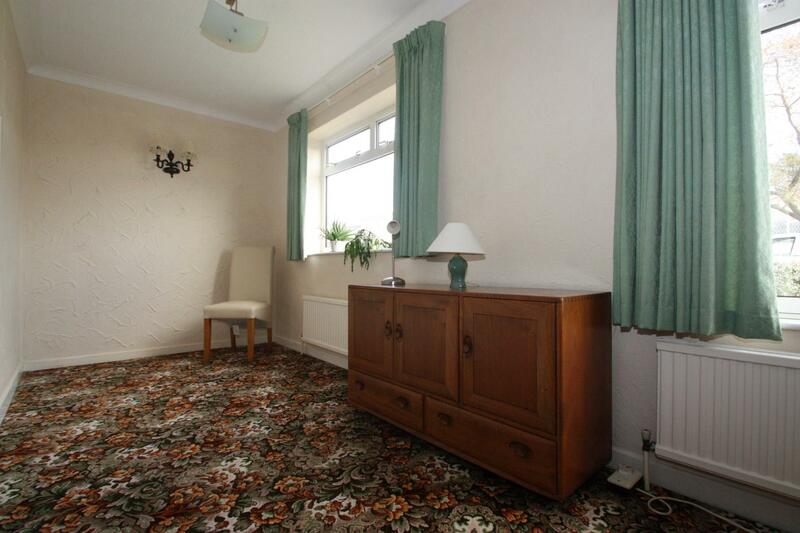 Good sized bedrooms. Gardens to front and rear with patio/seating area. Conservatory. 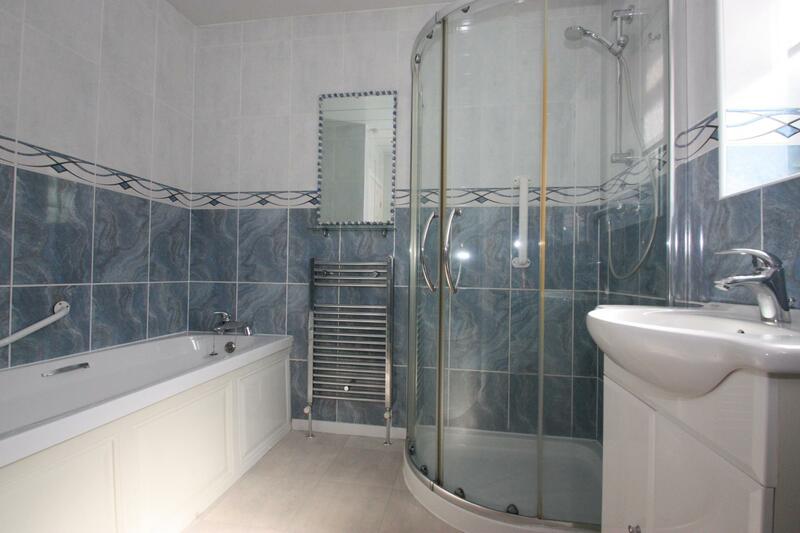 Four piece house bathroom. Driveway and detached garage. Desirable location. Close to amenities and excellent schools. 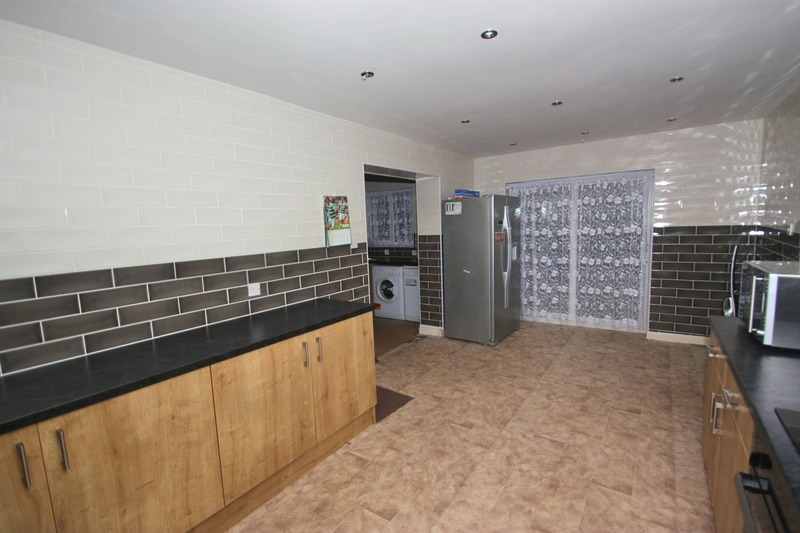 To view this property contact Pontefract Estate Agents, Enfields. 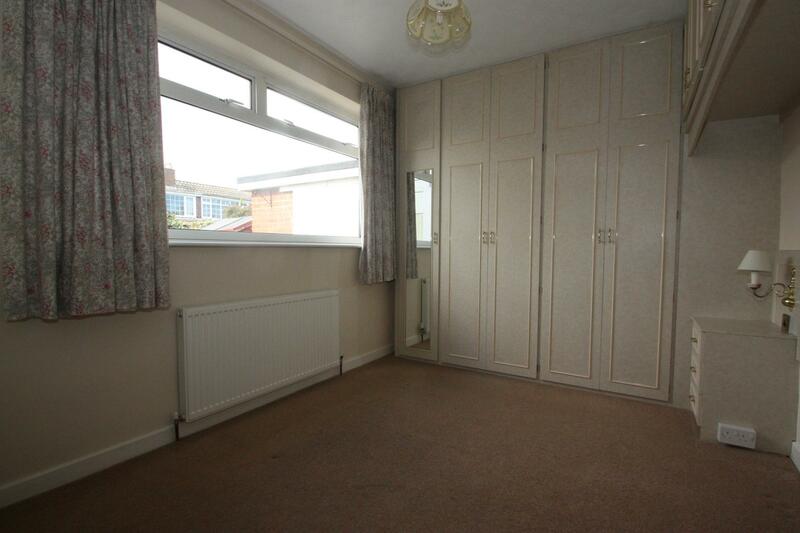 Door with opaque double glazing to side aspect, central heating radiator and loft access. 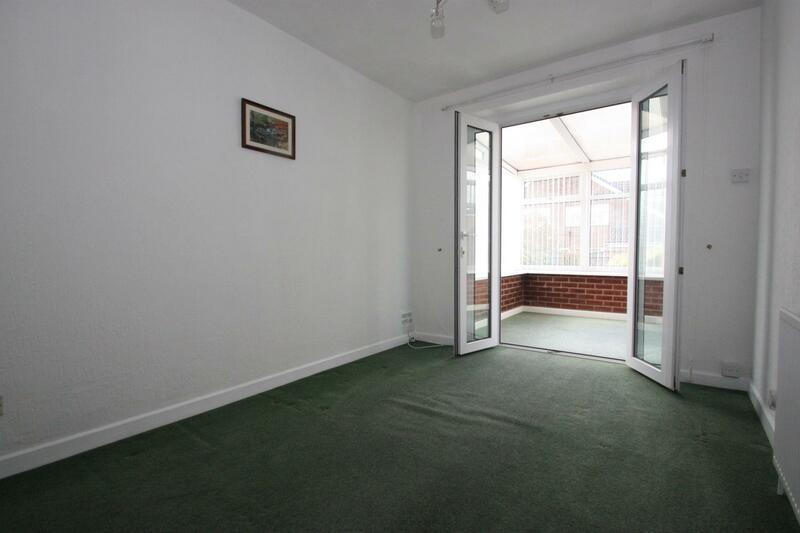 A good sized ‘L-shaped’ reception room with lounge area having UPVC double glazed window to front aspect, two central heating radiators, wall-mounted light points and TV point. Dining area having UPVC double glazed window to front aspect, central heating radiator, wall-mounted light points and serving hatch. 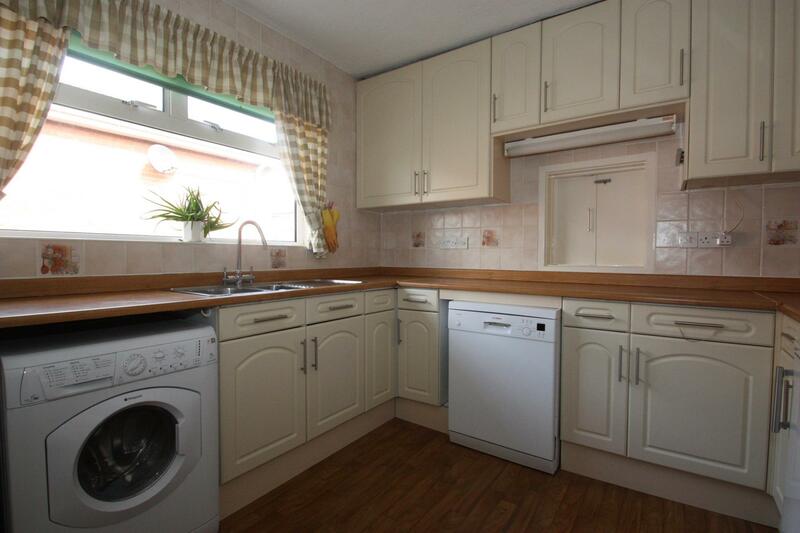 A good sized kitchen having matching high and low level storage units with timber effect roll-edged work surfaces and upstands, inset stainless steel sink with half sink and drainer, integrated cooking appliances including double oven and four-ringed hob with extractor hood, space and plumbing for both washing machine and dishwasher, space for fridge, built-in storage cupboard, tiled walls throughout, UPVC double glazed window to side aspect and timber effect vinyl flooring. 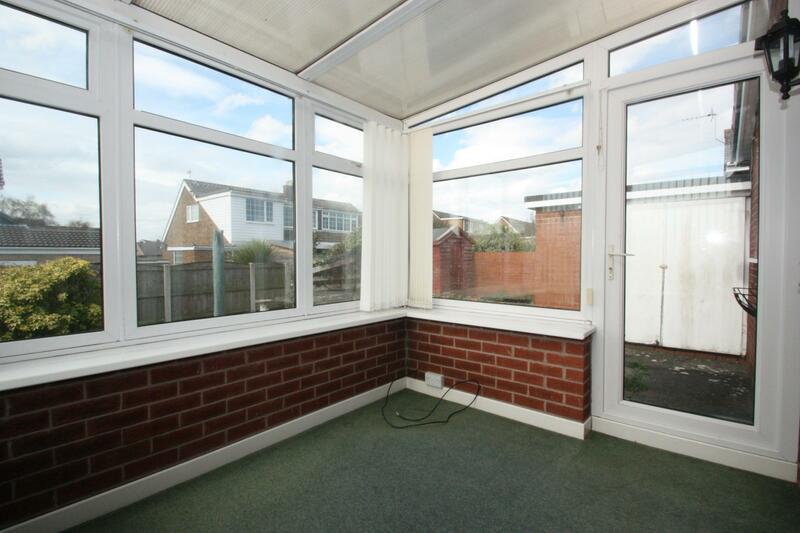 A double bedroom having fitted storage cupboard, central heating radiator and UPVC double glazed French doors leading through into sunroom/conservatory. 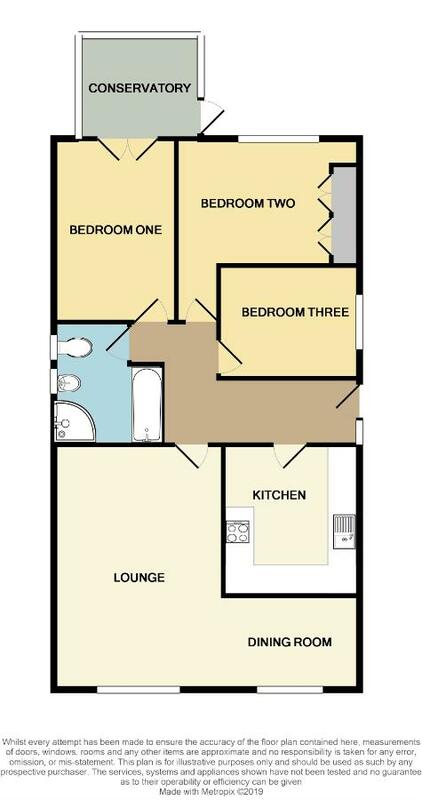 Another good sized double room having range of fitted bedroom furniture including wardrobes/storage space and dresser, double central heating radiator, UPVC double glazed window to rear aspect. 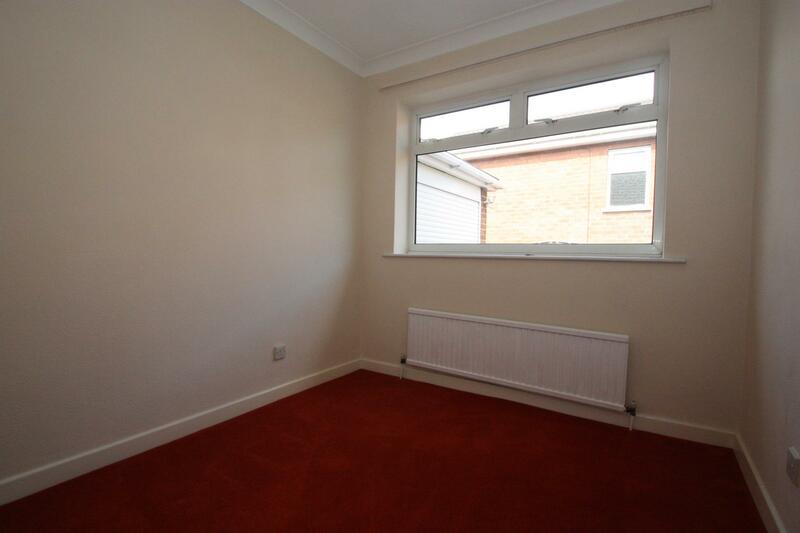 A third double bedroom having fitted wardrobes, drawers and cupboards, central heating radiator and UPVC double glazed window to side aspect. 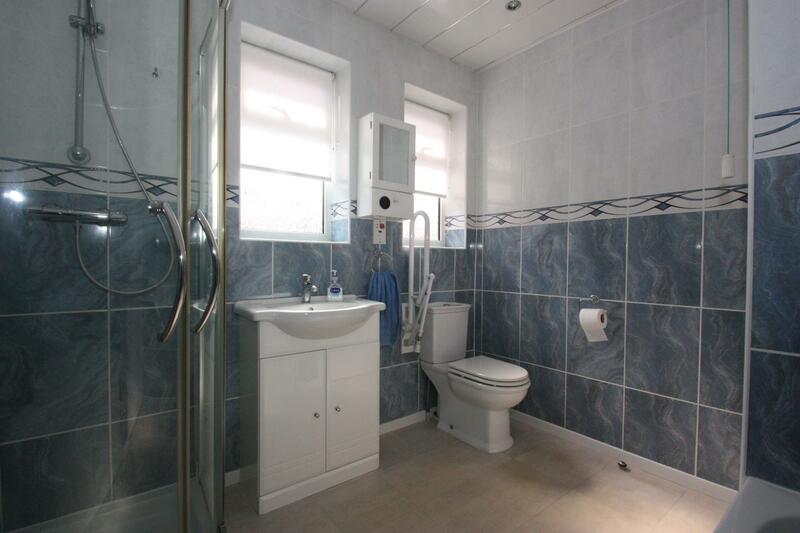 Four piece suite comprising of panelled bath, walk-in thermostatic controlled shower, wash hand basin mounted over vanity cupboard and low level W/C, tiling to walls throughout, tiled effect luxury vinyl flooring, chrome heated towel rail/radiator and two UPVC double glazed opaque windows to side aspect. 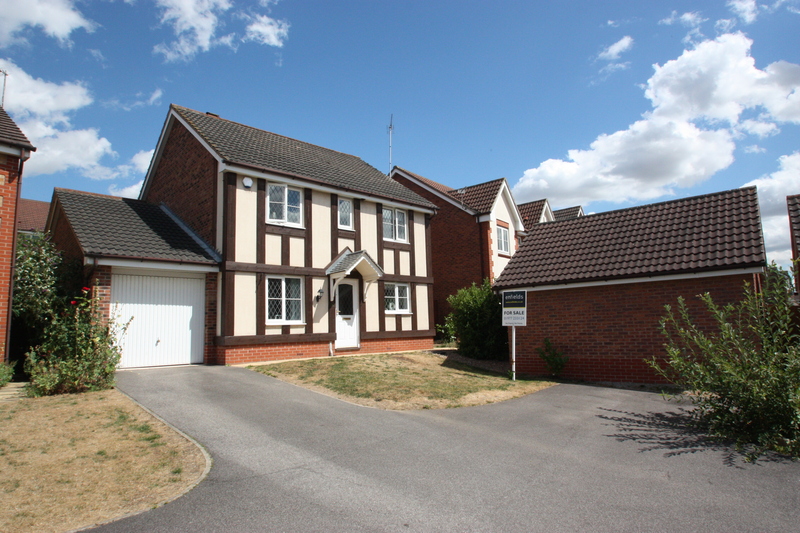 Front garden is mainly laid to lawn with central feature pond, raised borders incorporating mature shrubs and bushes. Side garden has low maintenance pebbled border incorporating mature shrubs and bushes. 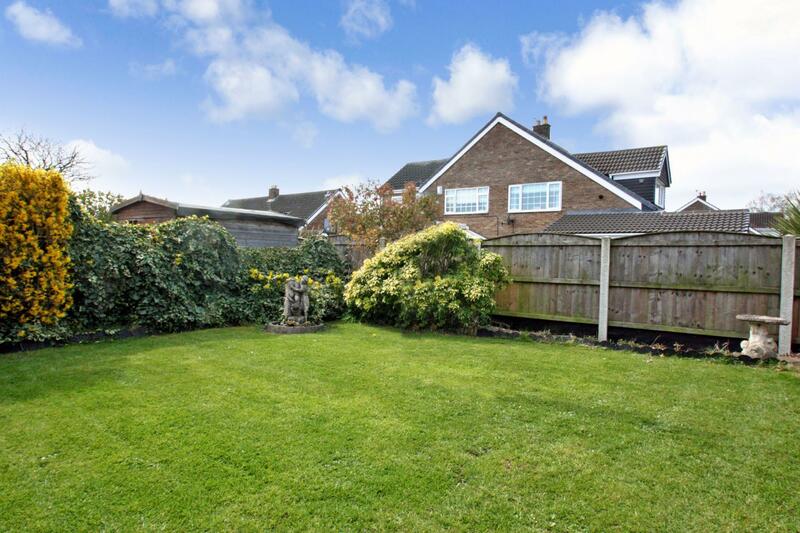 Rear garden occupies a sunny position and is mainly laid to lawn, low maintenance pebbled borders, additional feature of a paved patio/seating area that is ideal for outside entertaining and timber storage shed. Multiple off-street parking is provided by means of a driveway to the front and side of the property leading onto a garage. Garage having up and over remote controlled door, power, lighting and pedestrian door to rear.